Shevchuk is often seen as an innovator an artist who continues to evolve musically. Why See DDT - Band? 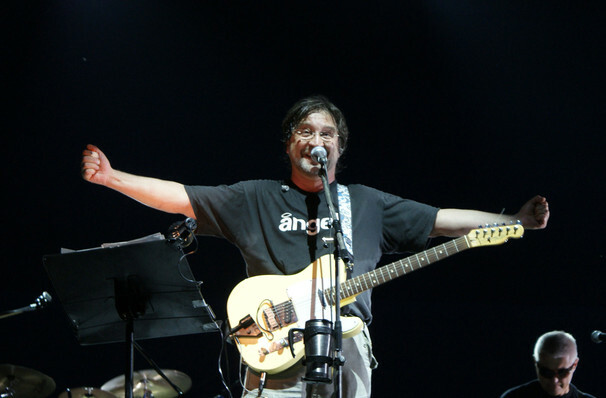 Russian rock outfit DDT formed in 1981, under the fearless direction of frontman Yuri Shevchuk, now considered one of the Motherland's greatest living singer songwriters. Over the decades Shevchuk has experimented with a veritable smorgasbord of genres and sounds, charting blues, industrial thrash and indie rock and roll throughout his storied career. He returns to North America with an astounding new show entitled The History of Sound, a musical snapshot of the band's greatest sonic moments, hit songs and styles. Beginning under Russia's restrictive Soviet regime, DDT had to perform in secret in apartments, classrooms and even bomb shelters to avoid clashing with the authorities. After the reformation policy perestroika came to pass, Shevchuk took the band from underground cult status to icon status, becoming the Rolling Stones of Russia - able to innovate and evolve whilst staying true to a formula of thoughtful, often political lyrics and classic songcraft. Uncowed by the regime, the performer protested government policies, spoke out for human rights and criticised the economic conditions of his homeland. 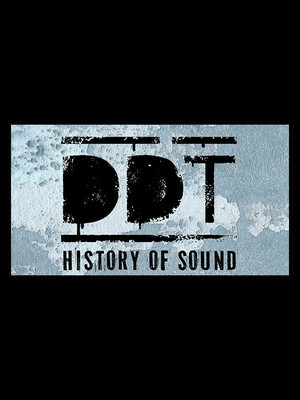 Revolutionary to its core, DDT are an indelible part of the Russian popular landscape, with a living legend at its heart. Sound good to you? Share this page on social media and let your friends know about DDT - Band at Neptune Theater. Please note: The term Neptune Theater and/or DDT - Band as well as all associated graphics, logos, and/or other trademarks, tradenames or copyrights are the property of the Neptune Theater and/or DDT - Band and are used herein for factual descriptive purposes only. We are in no way associated with or authorized by the Neptune Theater and/or DDT - Band and neither that entity nor any of its affiliates have licensed or endorsed us to sell tickets, goods and or services in conjunction with their events.